It’s never good to be clobbered, unless it’s by chocolate. 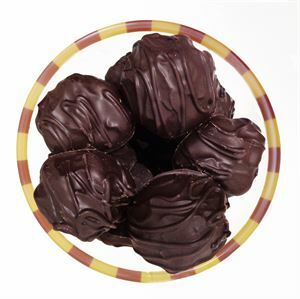 These truffles pack a full dose of chocolate mousse covered in a dark chocolate shell. 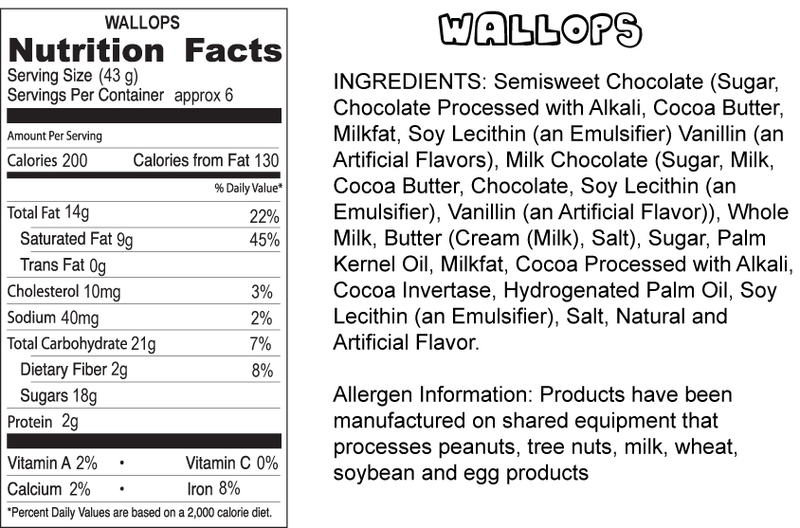 There is no defense against this chocolate.